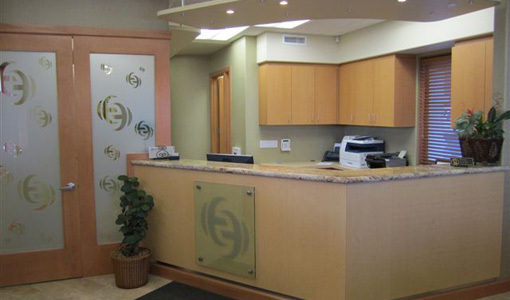 Our goal at Ellis Endodontics is to make your experience with us as pleasant and pain-free as possible. 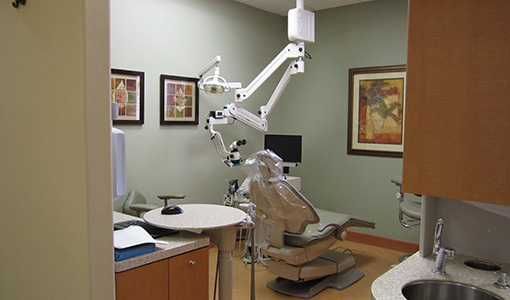 Our endodontist and staff strive to provide the highest quality root canal treatment with a focus on personal attention on you. 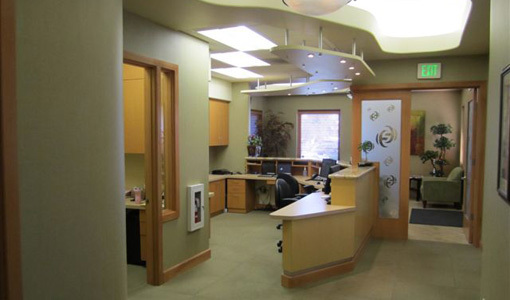 We want to answer your questions, calm your fears, and take care of you efficiently, exactingly, and effectively. 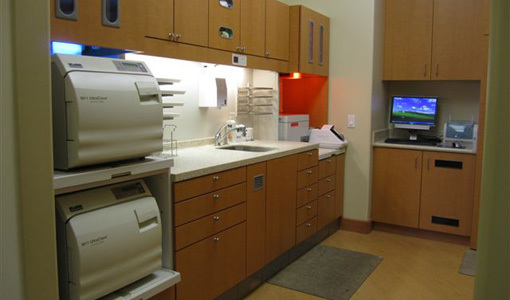 Our friendly and professional staff are here to serve you and guide you through a smooth and worry-free process! 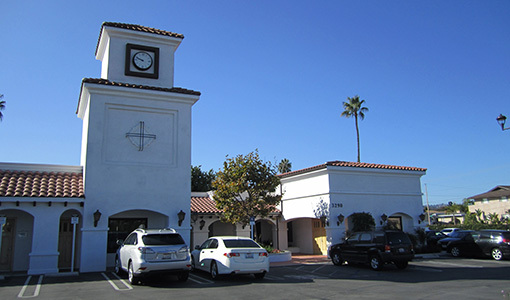 Ellis Endodontics is located in Torrance, California serving nearby South Bay cities such as San Pedro, Harbor City, Lomita, Redondo Beach, Hermosa Beach, Manhattan Beach, and Gardena. 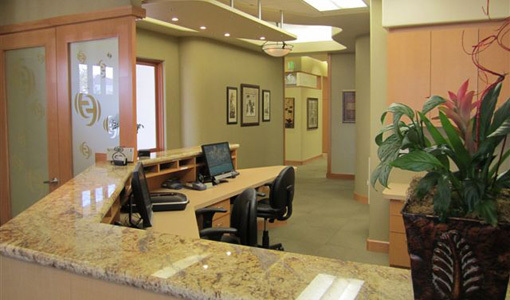 Dr. Todd Nakata and Dr. Sharon Kyomen have designed a contemporary, paperless office, and welcome you to a soothing, comfortable environment. 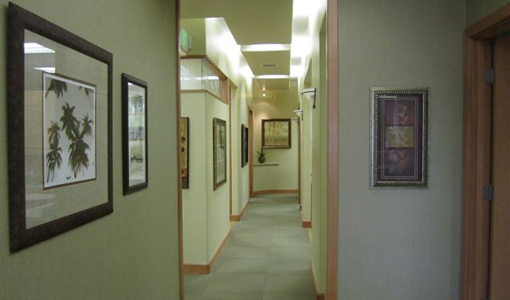 Dr. Todd Nakata trained professionally on the west coast, and has practiced in the private sector for more than fifteen years. 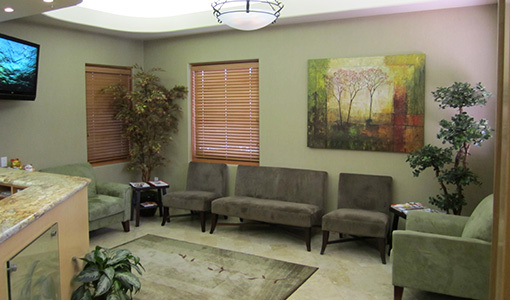 He, along with his experienced and courteous staff, look forward to meeting you and providing you with their very best care. To schedule an appointment or if you have any questions. 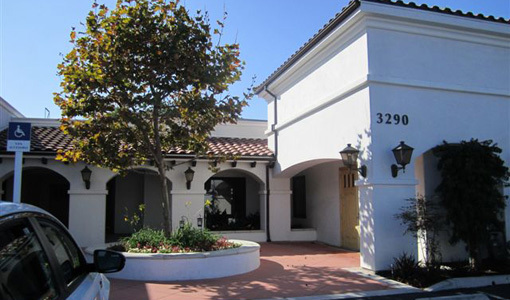 Please do not hesitate to call us at (310) 325-3100.